Brown, Lauren – Campbell Conroy & O'Neil, P.C. 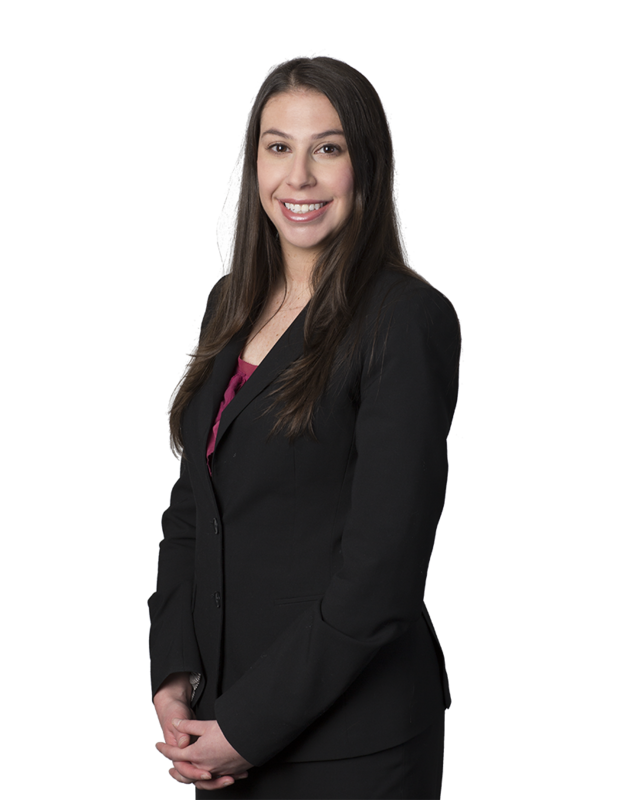 Lauren Brown focuses her practice on a wide range of civil litigation matters, and defends the firm’s clients in warranty, automobile, product liability and negligence cases. Lauren received her Juris Doctor from the University of Miami School of Law in May 2013 and Bachelor of Arts from Pennsylvania State University in May 2010. While in law school, she served as a judicial intern for the Hon. William C. Turnoff of the U.S. District Court for the Southern District of Florida. Lauren also served as an intern for the United States Attorney’s Office, Southern District of Florida, Special Prosecutions Section, where she assisted with trial preparation and research on criminal matters. Prior to joining Campbell Campbell Edwards & Conroy, Lauren worked for a small firm, practicing insurance and general liability defense, specifically representing health care professionals. In this position, Lauren gained litigation, courtroom, and client facing experience by representing clients in all stages of the litigation process. In her free time, Lauren is a mentor for Philadelphia Futures’ Sponsor-A-Scholar program. She also enjoys cheering on the Nittany Lions, traveling, spending time with friends and family and especially her dog, Teddy Ruxpin.